Well, our field work is officially done. 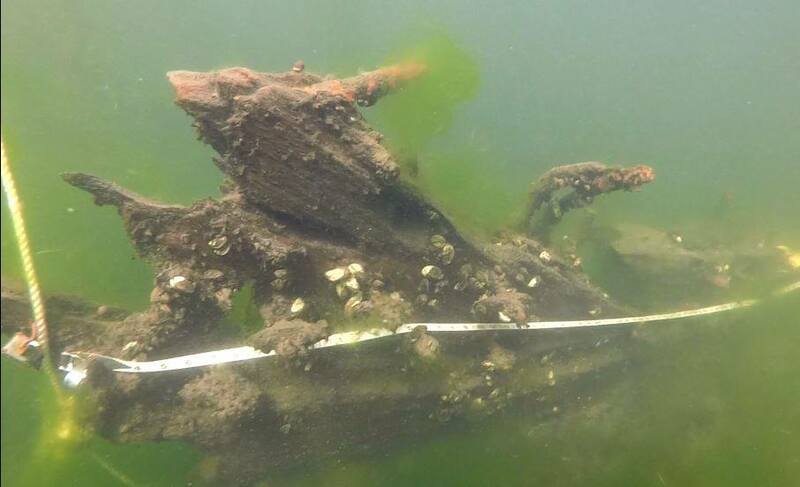 This weekend will be focused on synthesizing notes and creating a scale site plan for each of our four wrecks before we go our separate ways. Our PIs are pleased with the progress we’ve made. Carolyn will be researching these steamboats for her thesis and we’re all excited to see what she comes up with! We’ve had a really friendly, helpful, and productive group and we want to thank everyone involved. Our dive masters Ron Adams and Rob Wilczynski were excellent! 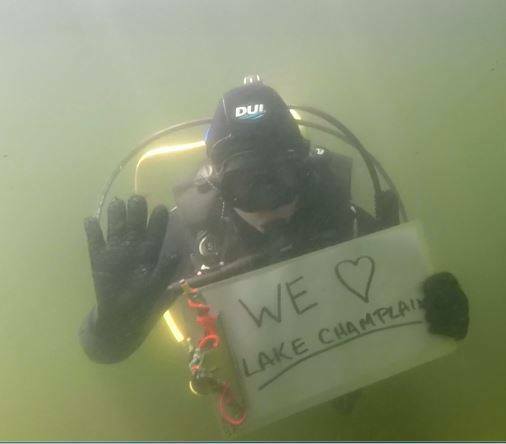 Chris Sabick and Paul Gates from the Lake Champlain Maritime Museum were very helpful in the water and we couldn’t have been as successful without them. We learned a lot from Art Cohn’s talks on safety, site management and ethics. The support of the LCMM and INA made this project possible, as well as the generous landowners at the site, Margie Aske and Mark Brooks. Finally, an extra special thanks goes to our principle investigators, Carolyn Kennedy and Dr. Kevin Crisman for managing the project, keeping morale high, and generally making everything run so smoothly!